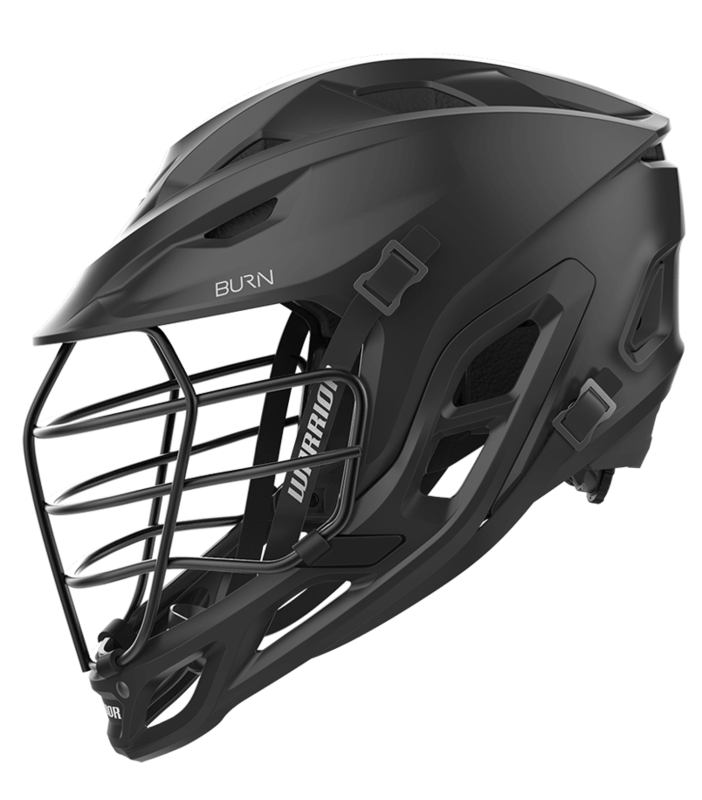 Introducing the All-New, Burn helmet. 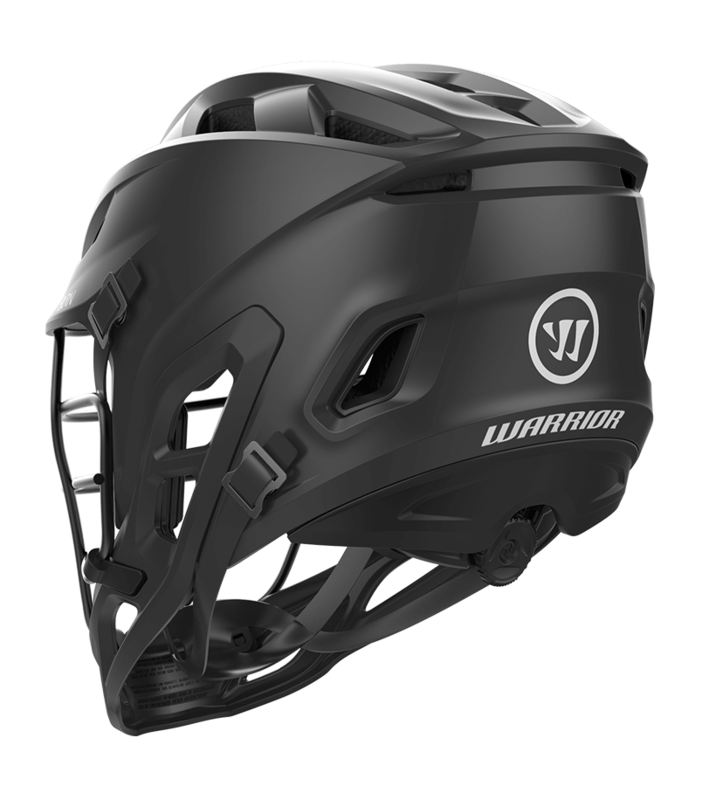 Bold modern styling gives a fast tilted look with excellent ventilation. 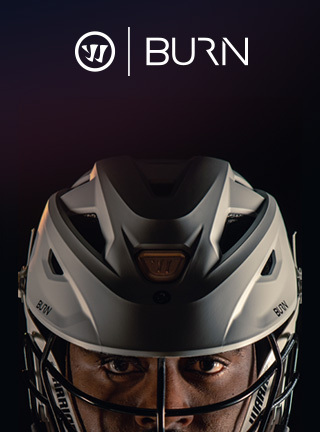 Paired with Viconic protection & AdaptFit 270 featuring Boa®, Burn doesn't sacrifice in safety or comfort. 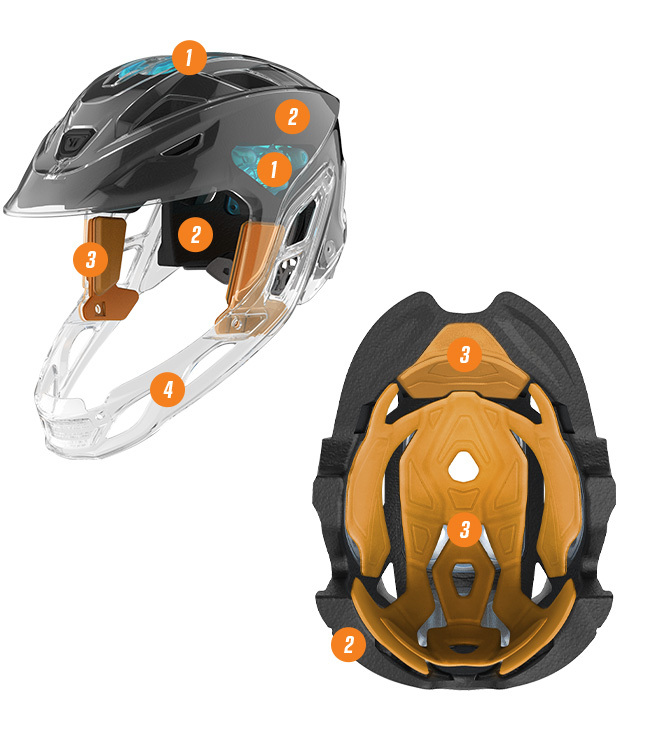 A holistic approach to head protection focused on safety first. 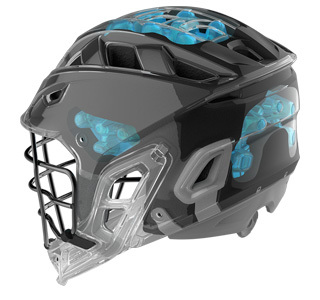 Focused impact zones in the occipital lobe & temples are reinforced with a lightweight diffusion plate called Viconic. Viconic absorbs multiple impacts both linear & twisting & spreads them across a wide surface area. The diffusion of force is not one material’s responsibility. 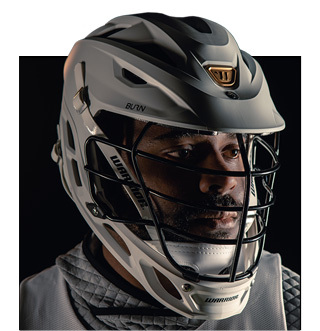 The one-piece shell & EPP foam filling the liner is the core of safety, forming a lightweight barrier that helps provide protection against catastrophic injury. 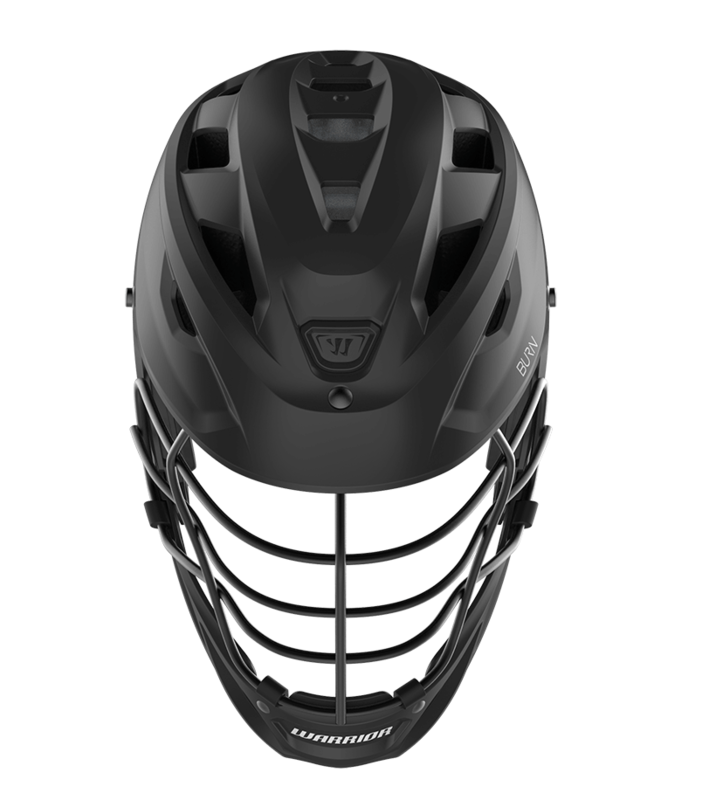 Meets/Exceeds all NOCSAE Standards & SEI Certifications. 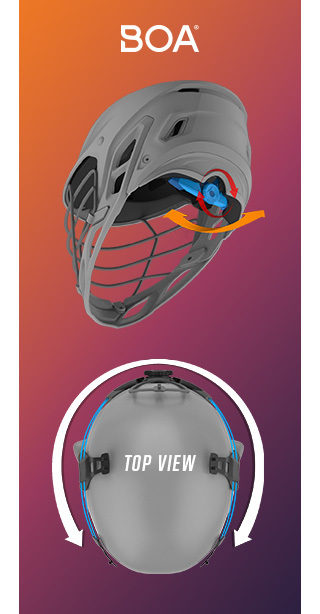 Viconic in focused impact zones absorbs both linear & twisting & spreads them across the surface area. 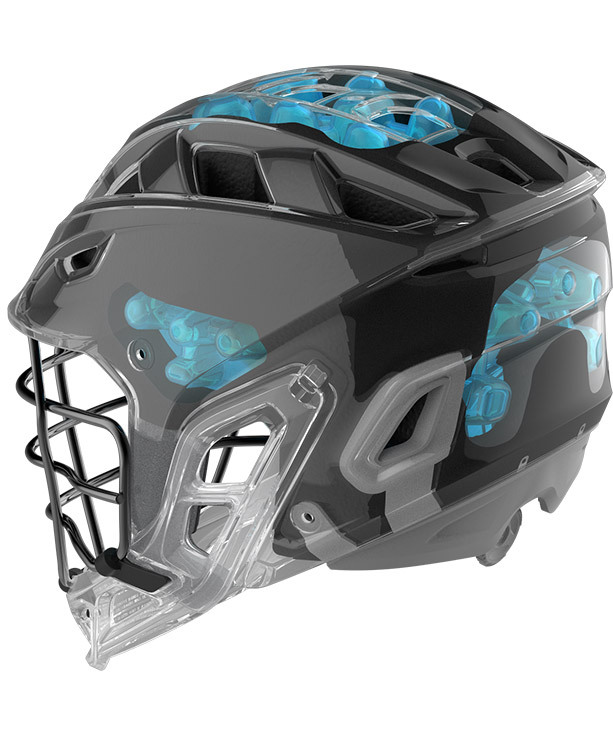 EPP foam forms a lightweight barrier that helps protect against catastrophic injury. 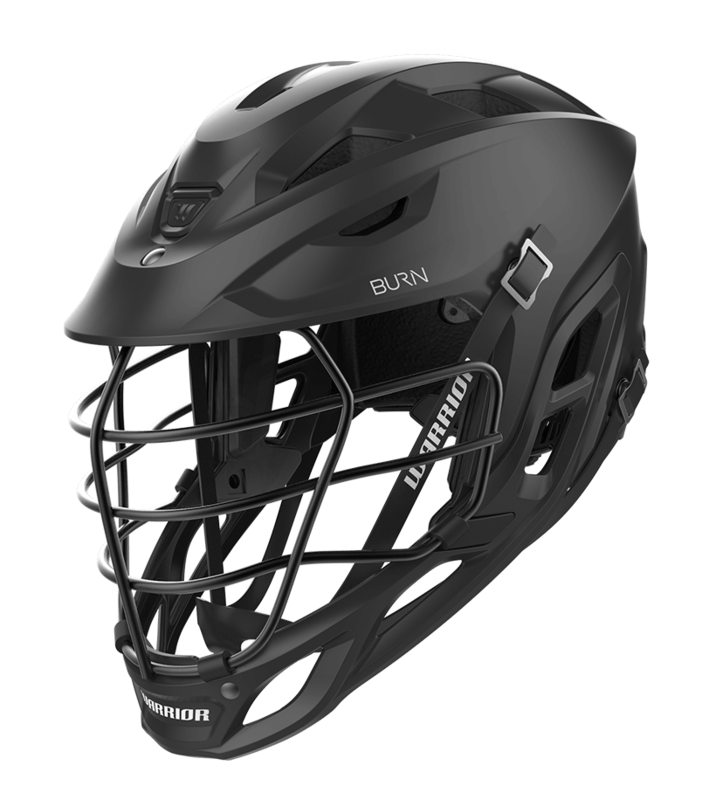 The Burn comfort liner is made of energy absorbing VN Foam to provide an elite level of comfort & protection. 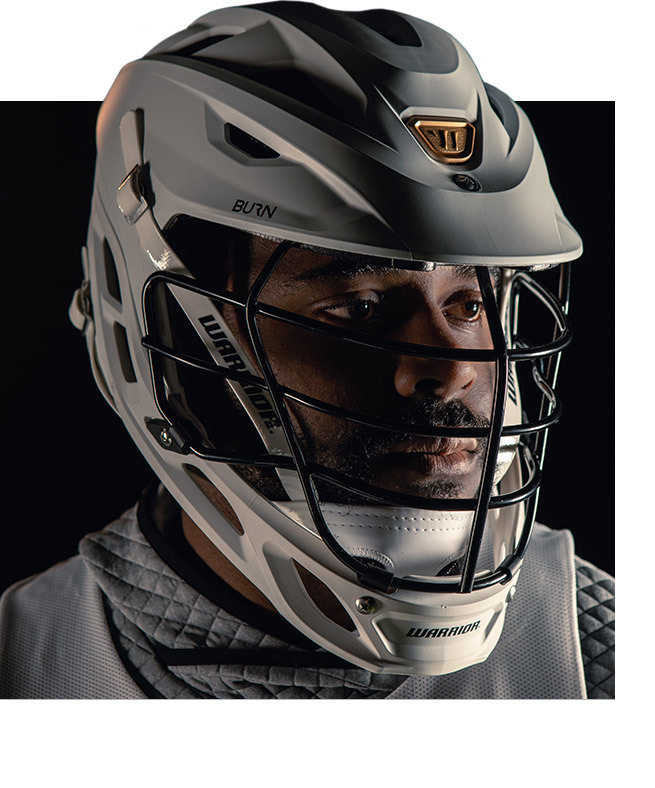 Jaws protection is an integrated chin piece flowing into the shell of the helmet adding an extra layer of protection to the cheek & jaw bone. 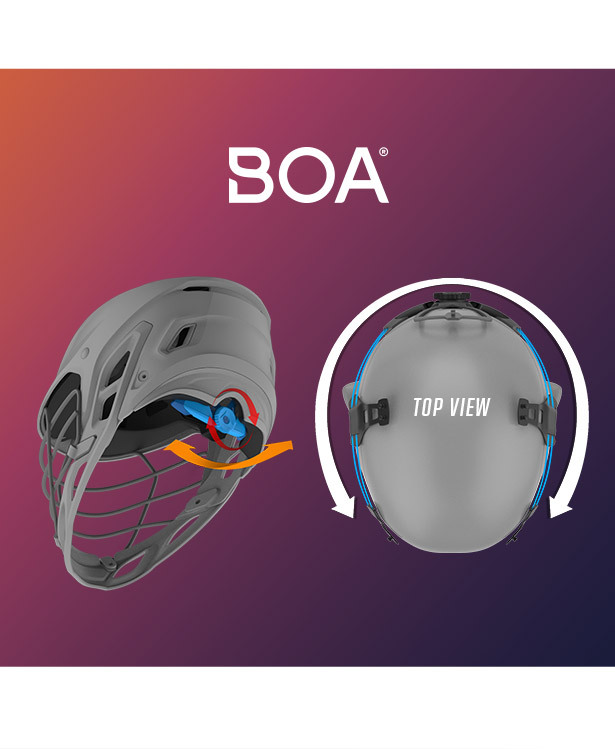 AdaptFit 270 featuring Boa® - located in the rear of the helmet, the Boa® Closure System surrounds the head 270 degrees, giving players a custom fit helmet for safety & comfort by allowing micro-adjustability on the fly. 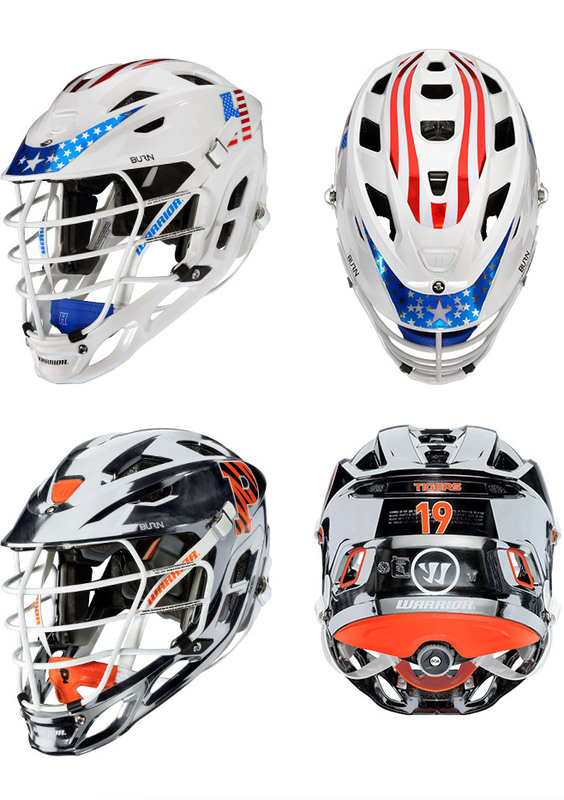 Dial in the perfect fit. 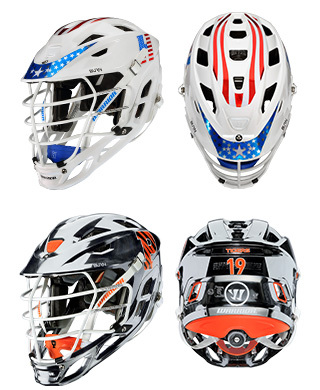 Matte, metallic, hydro, shell options & helmet decal packages are all available through our custom program. 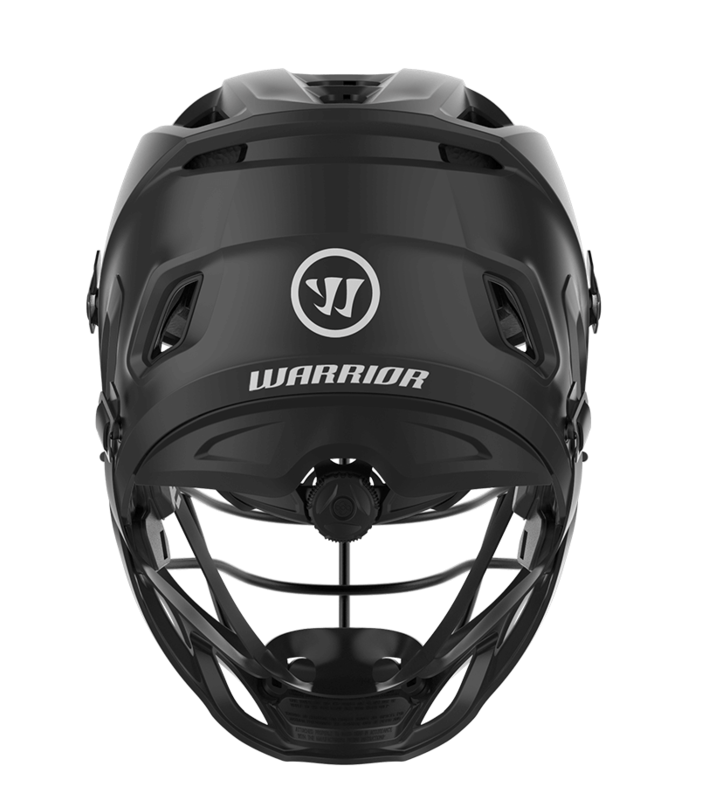 Check out the Warrior customizer now!